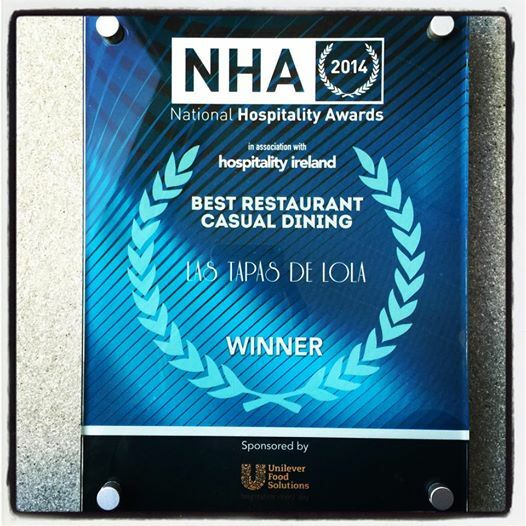 We were delighted to be awarded Best Casual Dining in the National Hospitality Awards 2014. We couldn't have achieved it without our fantastic team and customers. You are the best!